When I'm not even picking my own books, I'm not sure how I keep getting intriguing mysteries. 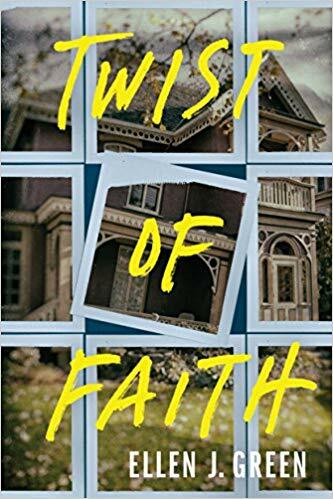 Twist of Faith by Ellen J Greene was 3.5 out of 5 stars from me on Books I Think You Should Read. You can see my full review there. 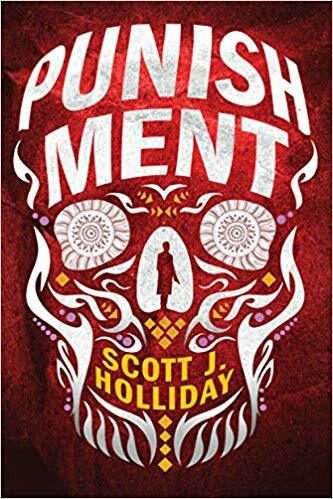 The second book I finished in June was Punishment by Scott J Holliday. This was another 3.5 out of 5 stars from me on Books I Think You Should Read. She also has a giveaway on this one, but it ends this week (July 19, 2018). This is another murder mystery, with a sci-fi twist. The police (and others) are now able to pull memories from one person, and share them with another. Detective John Barnes is responsible for reviewing the memories of the victims of a serial killer, and the killer even knows he'll see those memories. The mystery is figuring out what links the victims, who could be next, and how to stop him. As promised, July has almost three books finished already - go, me! Check back in August to get my thoughts on them. I just finished the three novels in the Magicians series (it has been turned into a SyFy TV series now) that I've been reading while riding the stationary bike during my gym workouts. Time to pick something new to start reading!